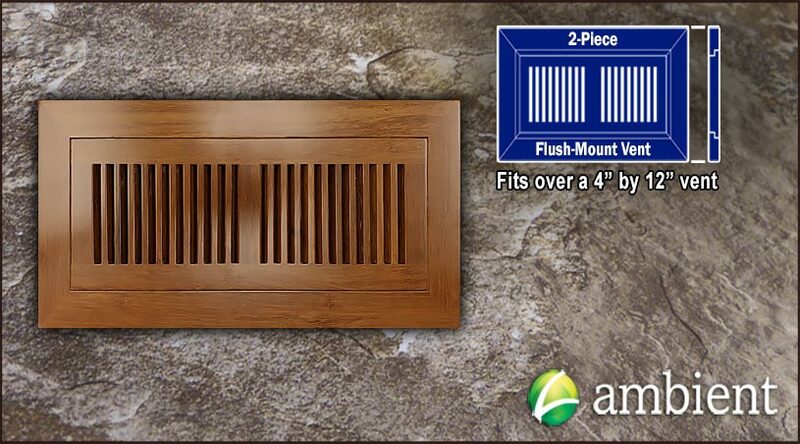 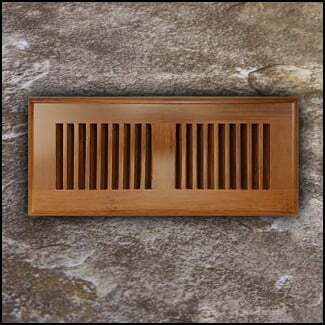 We carry flush mount vent grilles in three common sizes: 4 inch by 10 inch, 4 inch by 12 inch, and 4 inch by 20 inch. 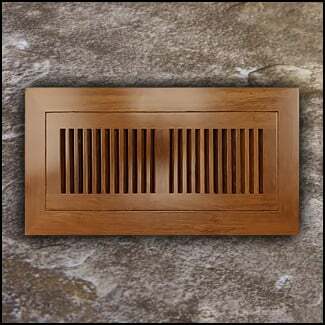 This vent is for air ducts around the 4 inch by 12 inch dimensions. 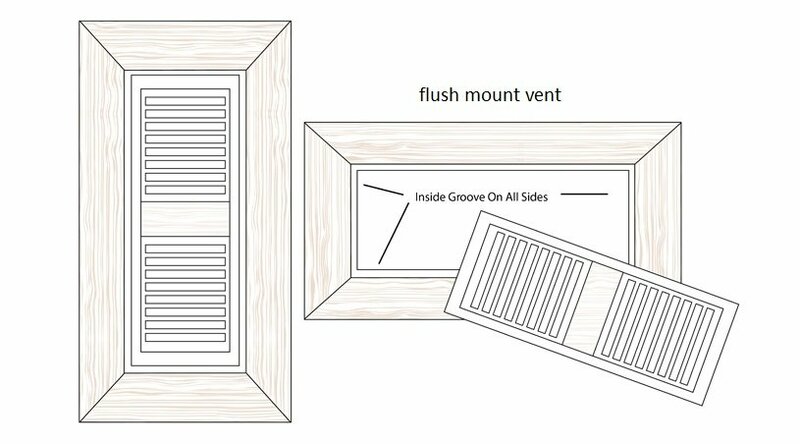 This vent will be flush with the bamboo flooring once installed and is designed to match our carbonized 9/16 inch strand bamboo floors. 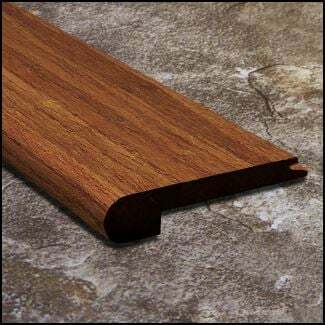 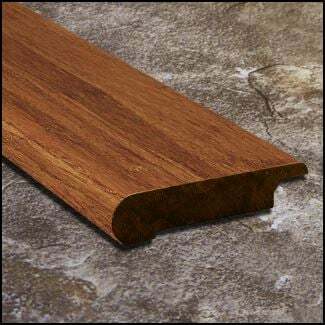 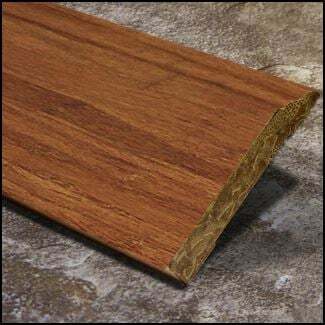 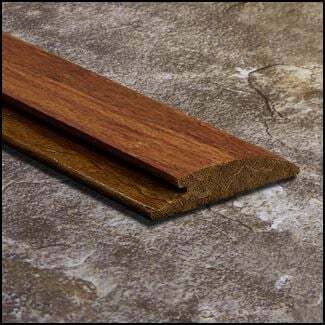 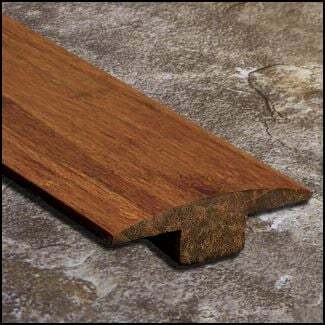 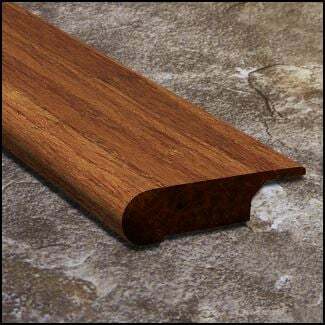 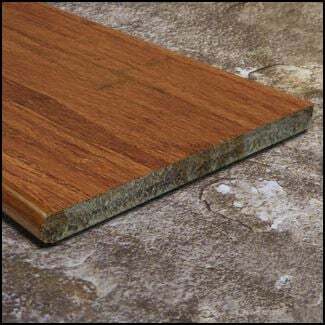 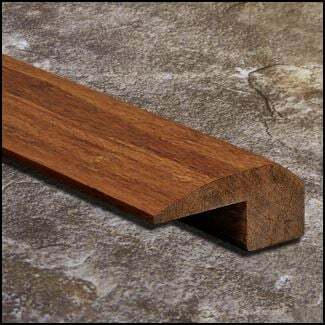 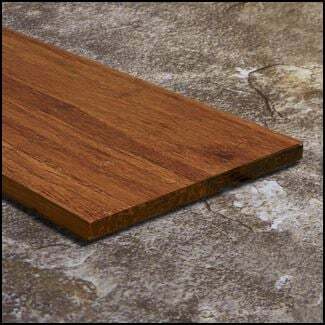 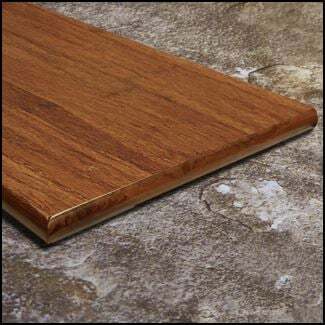 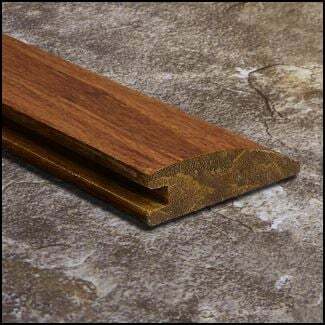 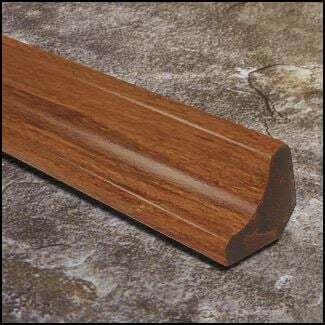 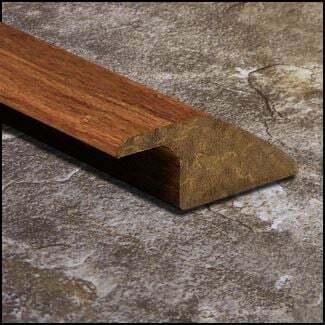 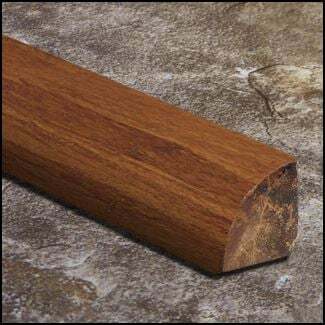 It is prefinished with the same protective layers as our flooring. 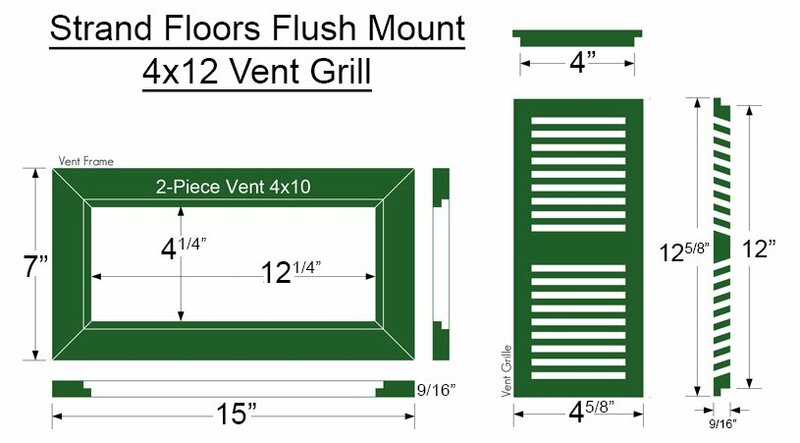 While you could go with a metal vent, purchasing matching vent grilles will add a little flourish to cap off your flooring project.